Учебное пособие для саксофона. Сборник концертных пьес. The award winning wind and brass tutor series. Learn As You Play provides everything you need from the first lesson up to grade three. 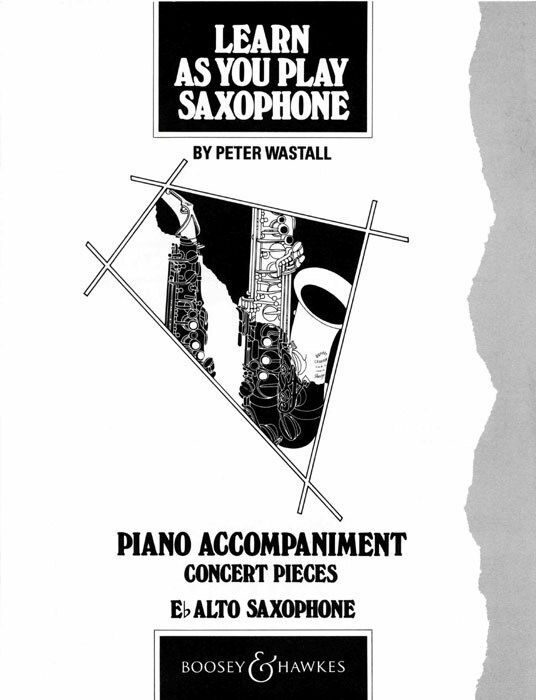 A well structured course of exercises, studies and pieces ensures a good grounding in technique and musicianship. Also available in Dutch, French, German and Spanish language editions.